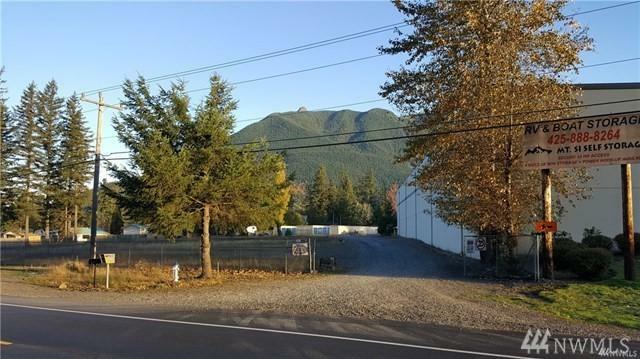 Commercial lot - North Bend Way w/very good I-90 Visibility. 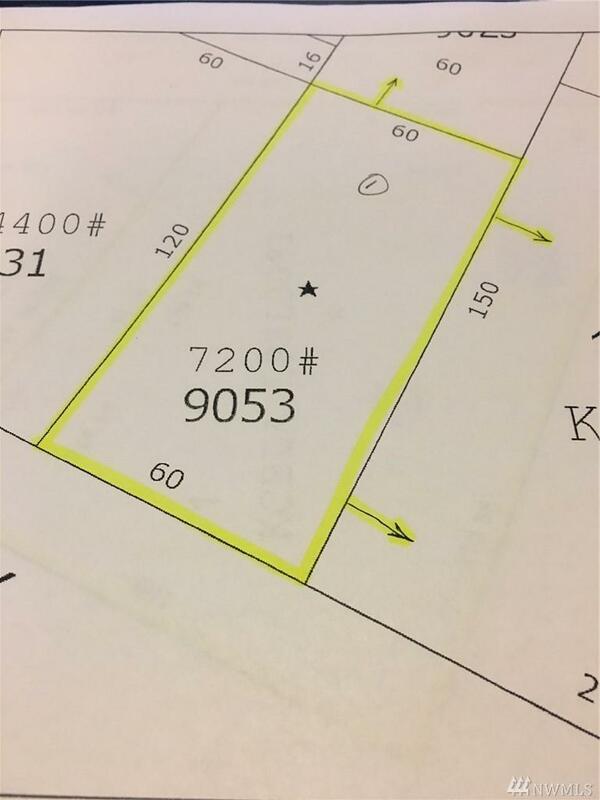 Total lot size is 9000 SF. 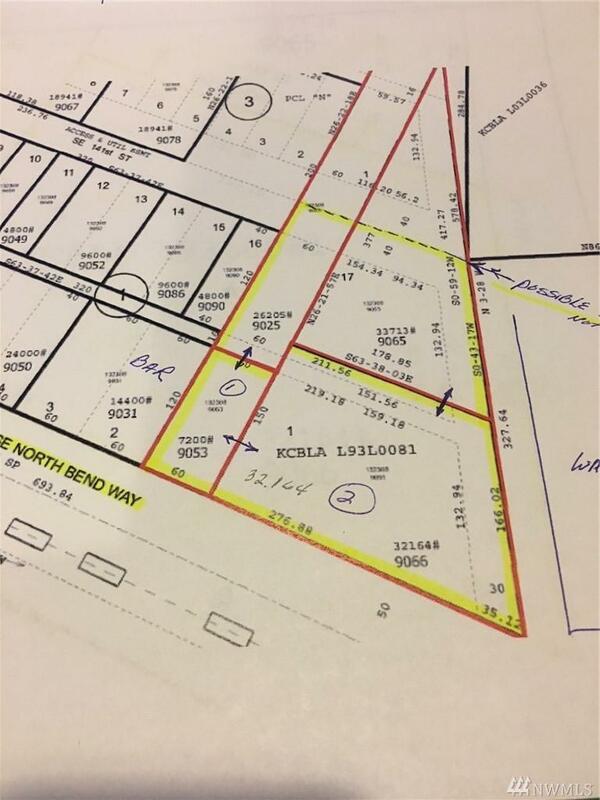 Lot can be increased to approx 20000 sf with a boundary line adjustment. Lot is adjacent to an additional lot, also on the market. Lot lines can easily be adjusted East/West and North.South with a simple BLA to accommodate many different potential buyers and uses. If lots are combined, there is approx 330' of frontage on N Bend Way! Don't disturb Self Storage. Utilities available. See add'l listing# 1258668.